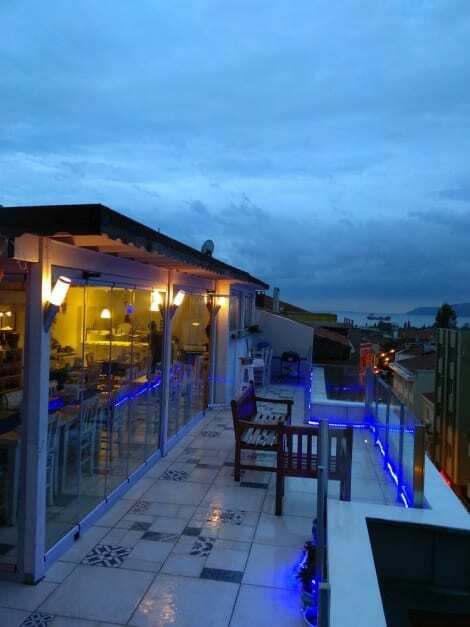 Located in Canakkale, The City Residence is on the boardwalk, within a 5-minute walk of Mirrored Bazaar and Canakkale Clock Tower. This apartment is 0.3 mi (0.5 km) from Cimenlik Castle and 0.5 mi (0.8 km) from Canakkale Naval Museum. 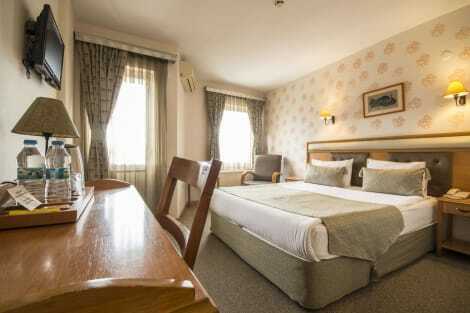 As Pansiyon provides accommodation located in Canakkale, 200 metres from Canakkale Clock Tower and 500 metres from Mirrored Bazaar. Free WiFi is provided. A bicycle rental service is available at the homestay. Canakkale Naval Museum is 500 metres from As Pansiyon, while Cimenlik Castle is 600 metres away. The nearest airport is Canakkale Airport, 3.6 km from the property. Enjoy local cuisine at Saklıbahçe, one of the hotel's 2 restaurants, or stay in and take advantage of the room service (during limited hours). Wrap up your day with a drink at the bar/lounge. With a stay at Grand Anzac Hotel in Canakkale, you'll be within a 5-minute walk of Canakkale Clock Tower and Canakkale Naval Museum. This hotel is 0.3 mi (0.4 km) from Cimenlik Castle and 0.3 mi (0.5 km) from Military Marine Museum. Satisfy your appetite for dinner at the hotel's restaurant, or stay in and take advantage of the room service (during limited hours). Quench your thirst with your favorite drink at the bar/lounge. A complimentary buffet breakfast is served daily from 7 AM to noon. 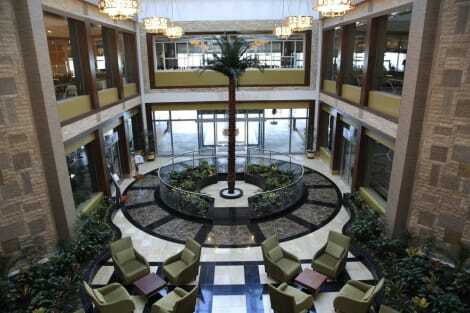 Hotel Limani is situated on the seafront of Canakkale, by the coast of Dardanelles Strait. It features elegant rooms with free Wi-Fi and offers breakfast in its seafront restaurant. Rooms at the Limani Hotel feature romantic decoration details such as floral curtains and pastel colours. Some rooms have views of the harbour and lighthouse. Each unit is equipped with an LCD satellite TV and minibar. Cafe du Port on the ground floor of the hotel has direct views of the harbour and serves traditional Turkish and European cuisine throughout the day. At the bar guests can have gourmet coffees and cocktails. Staff at the 24-hour front desk can arrange car rental and offer information on nearby sights such as Cimenlik Castle and the Naval Museum. Canakkale Airport is 2.5 km from the hotel. Yali Hammam is just 50 metres away. Canakkale Ferry Port is just a few steps away, offering easy access to the Kilitbahir area. lastminute.com has a fantastic range of hotels in Canakkale, with everything from cheap hotels to luxurious five star accommodation available. We like to live up to our last minute name so remember you can book any one of our excellent Canakkale hotels up until midnight and stay the same night.